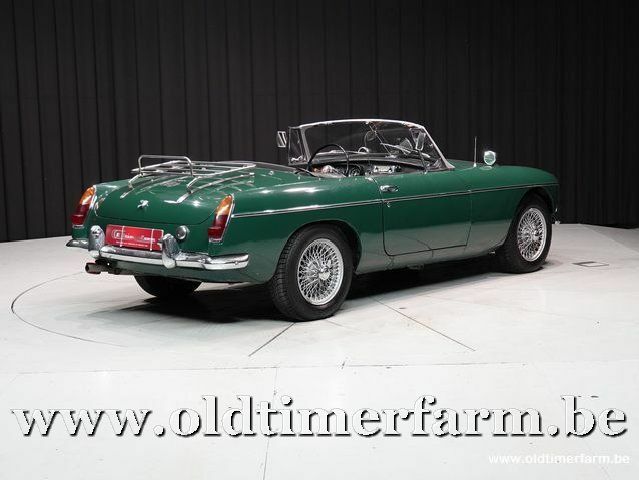 This MG B is an older restoration regarding body work, interior and hood, but ready for use. It was regularly maintained by the current owner, the car is registered in Belgium on a "daily" license plate with annual inspection. The car has the classic metal dashboard and has many nice extras such as wire wheels, chrome luggage carrier. Get in, drive and enjoy. 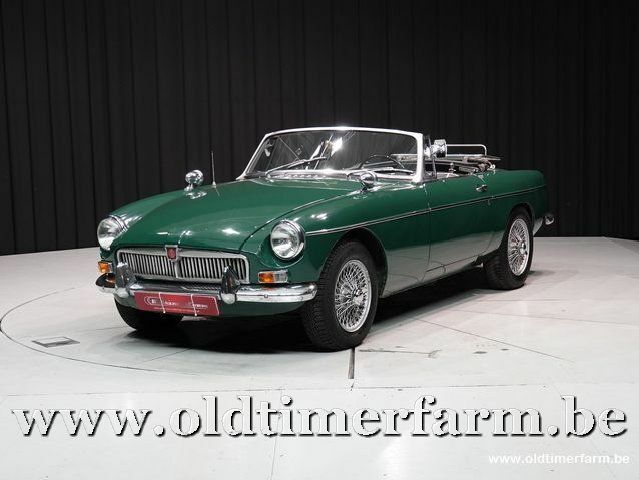 Oldtimerfarm is also your partner for the maintenance or possible improvements of this MGB.